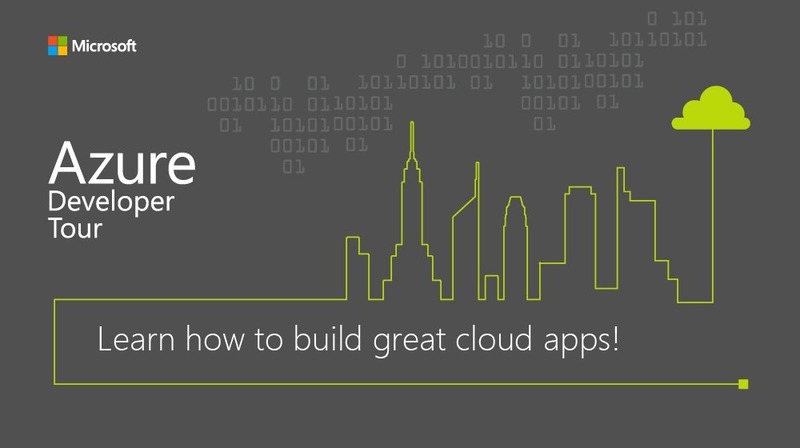 Azure Serverless: Azure Functions and Logic Apps that are ready to deploy! 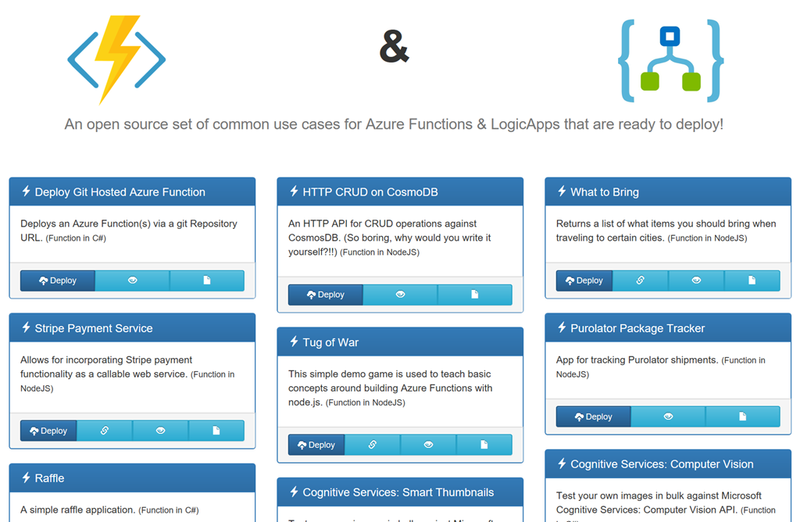 If you’re new to Azure Functions and/or Logic Apps there is a great open source library for you to browse that contains set of common use cases that are ready to deploy! 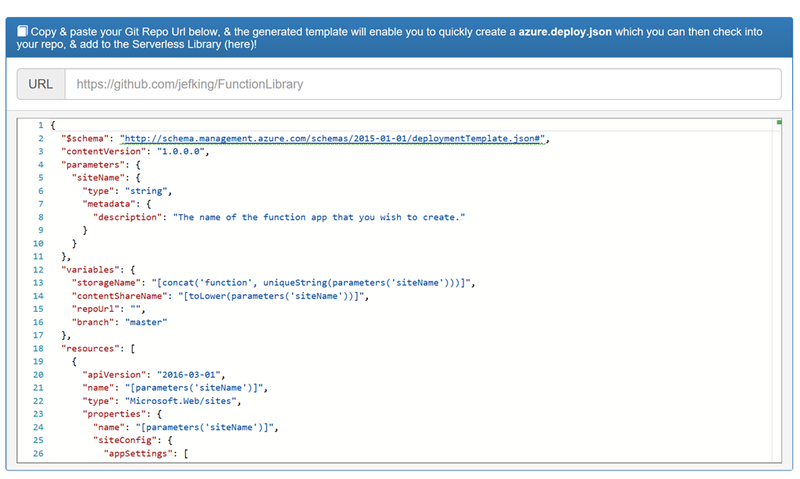 If you want to create an Azure Resource Manager (ARM) template that deploys Functions or Logic Apps, you can build your own as shown here. 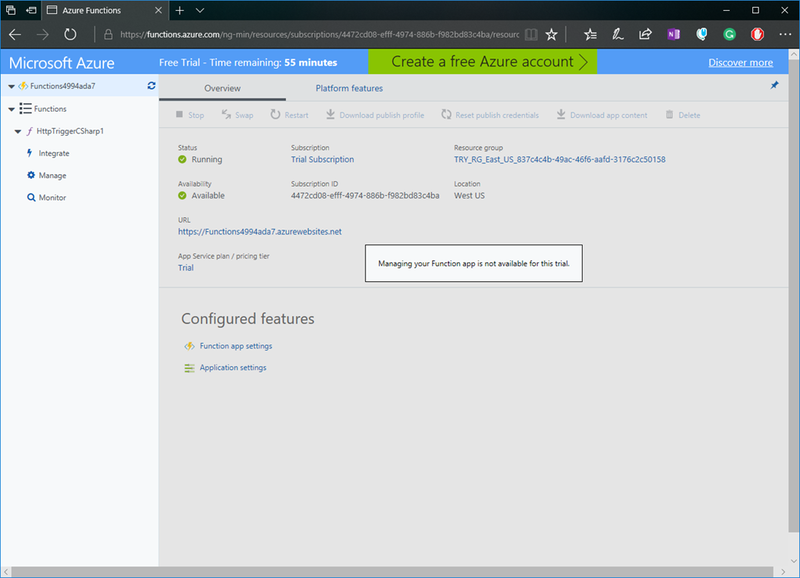 Just provide your GitHub repository URL and it will quickly create an azure.deploy.json file for you to include with your repos. 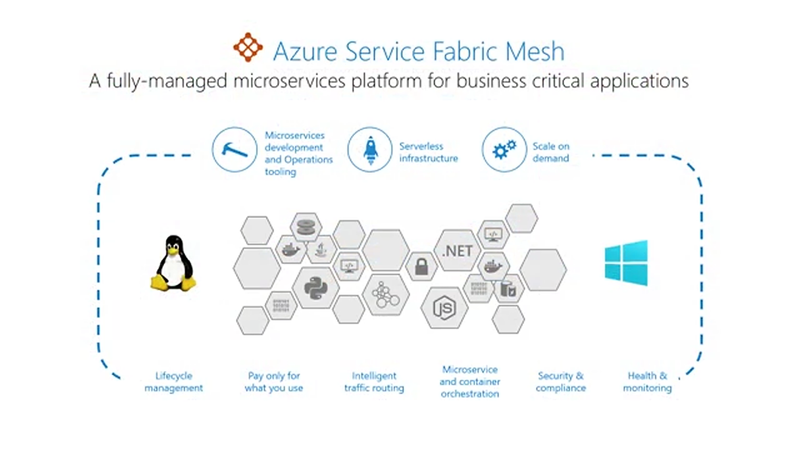 These samples are available in a either C# or NodeJS and can be deployed to your Azure subscription with a click of a button. The samples cover a number of useful tasks that can easily be incorporated into your application or simply used for learning purposes. If you’re interested in contributing to this project or browsing through the code please take a look at the GitHub repository. 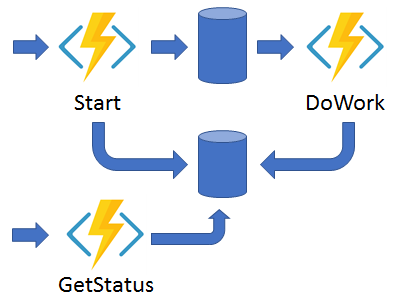 In my previous post “Introduction to Azure serverless with Azure Functions, Logic Apps and Azure Event Grid” I briefly introduced each of those services from Azure. 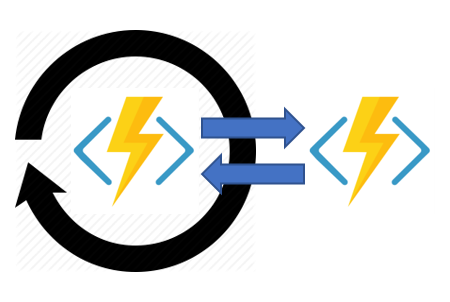 In this post I’ll show you how you can try Azure Functions for free without signing up for an Azure subscription. Let’s get started. After a few seconds you should see your new HttpTrigger C# function (based on the selection from the previous screen). Click on the Run button to see your function run. 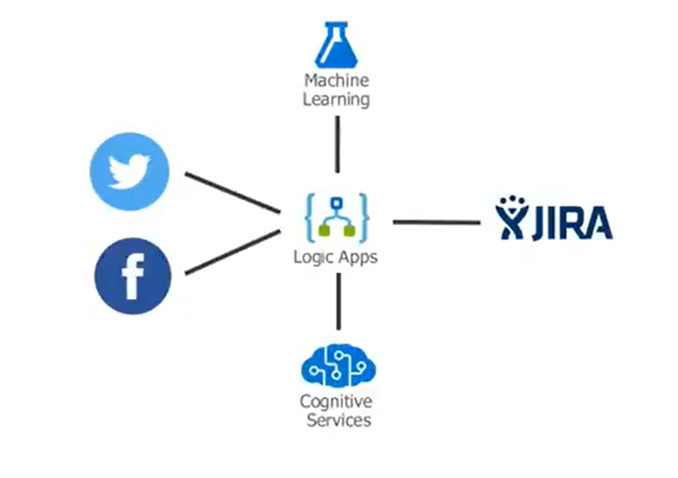 From this portal you can edit your function code and save the changes, run the function and view the logs from the, test your function with different input, and see the output and status. This environment is limited in what you can do. 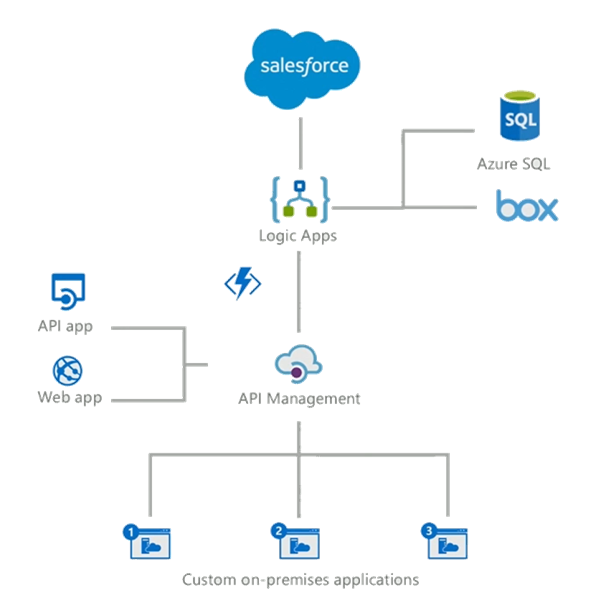 So although you can change your function code and the integrations it works with, you are prevented from managing your function app. You also only have only 59 minutes to try it out. 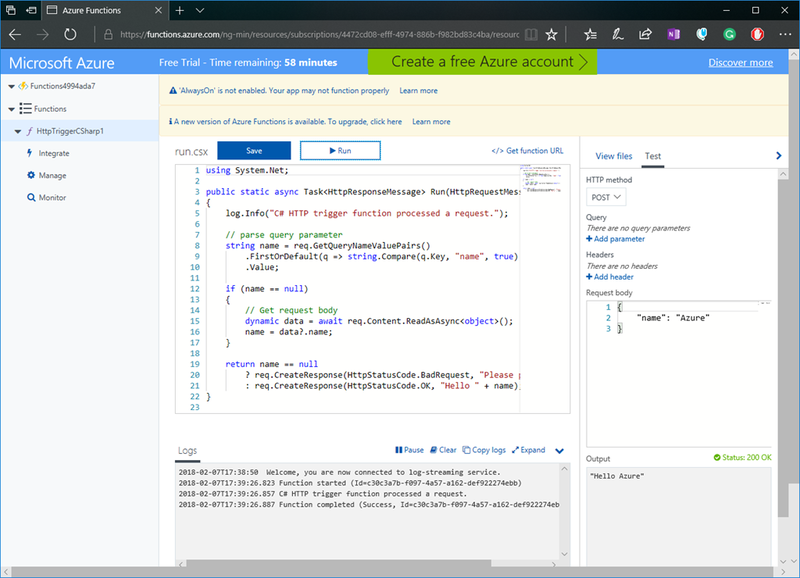 As you can see you can quickly try out Azure Functions in a sandbox environment. 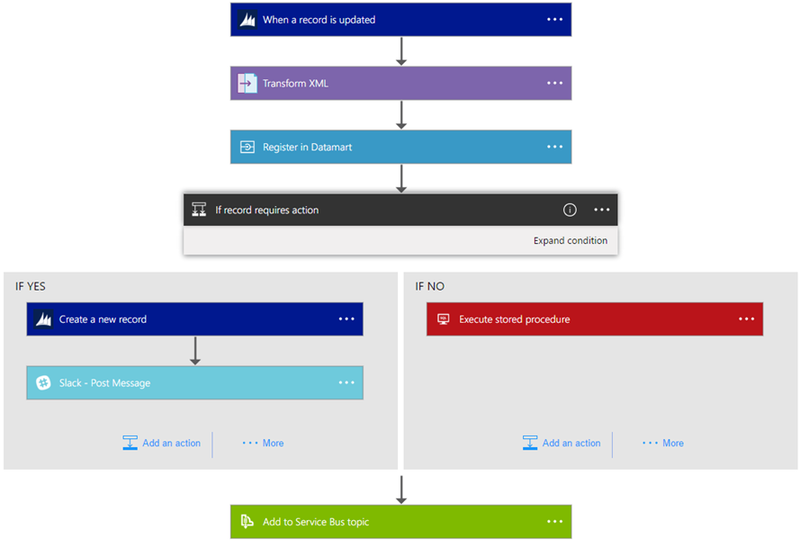 If and when you’re ready you can move to an Azure subscription where you can fully manage your Azure Function and get access to a world of other resources to use with your function app. 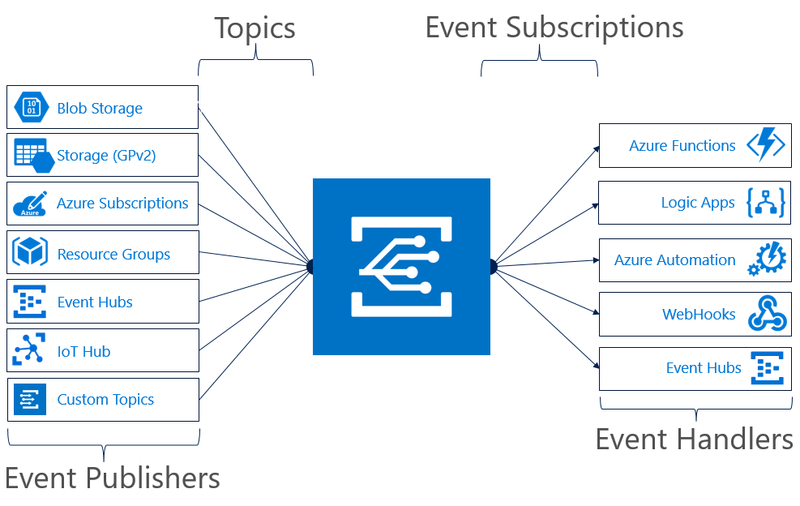 It’s worth mentioning that with your Azure subscription you get access to a number of Azure resources for free within certain limits…including Azure Functions. 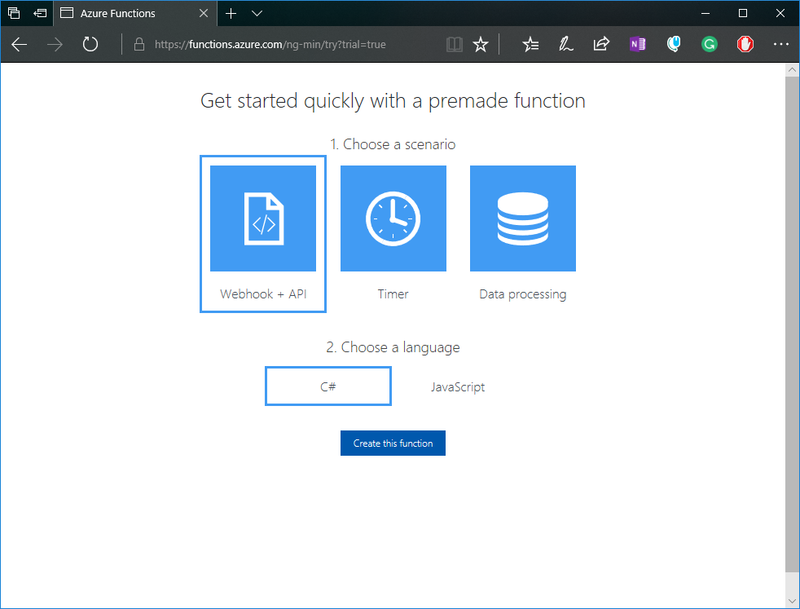 So take a look and give Azure Functions a try.